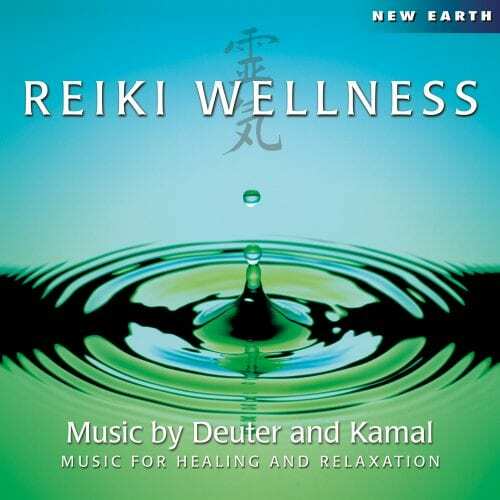 Reiki is a universal healing energy rediscovered by Mikao Usui at the end of the last century. Reiki is also the term for a gentle system of healing, mostly by touch of hands. Several methods have been developed by different successors of Mikao Usui. All of them share the realization that a subtle life energy can be activated to promote self-awareness and self-healing of body, mind and soul. 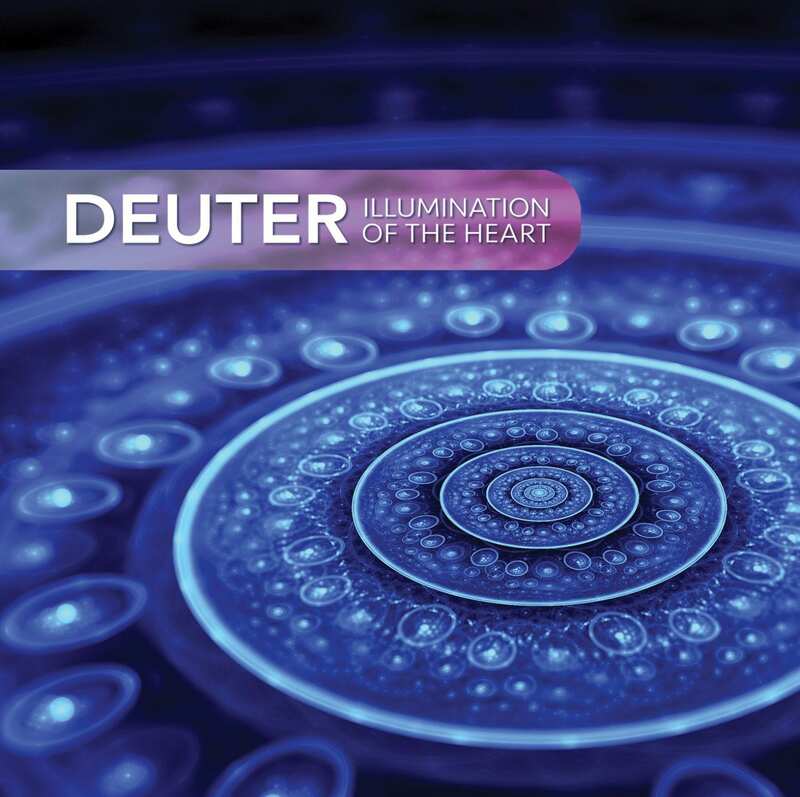 This Deuter album is composed and performed with a wonderful sensitivity to let the spirit of Reiki unfold itself. 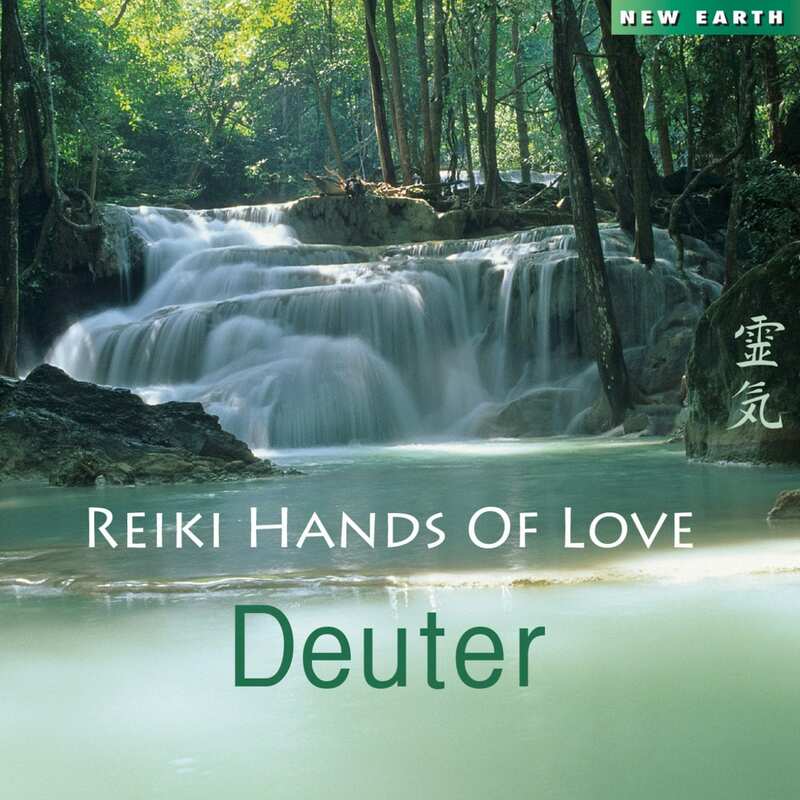 Deuter’s Reiki Hands of Light is loved by therapists and healers around the world, is excellent music for any kind of deep work: Reiki, meditation, massage, or relaxation. Long sonorous tones and an underlying rhythmic pulse create a gently supportive, ambient soundscape. 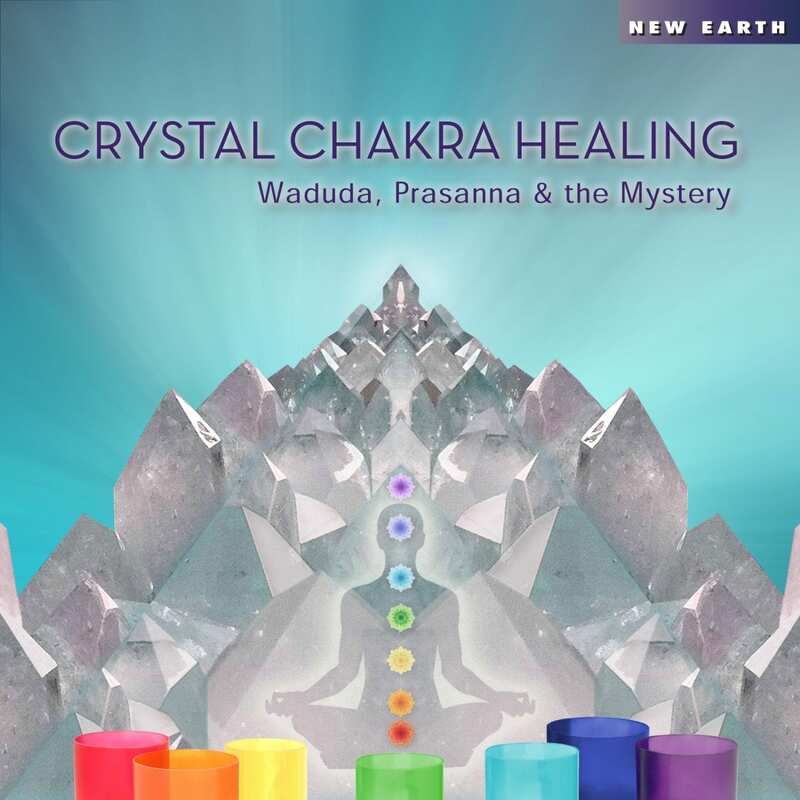 An essential addition to any healing collection. 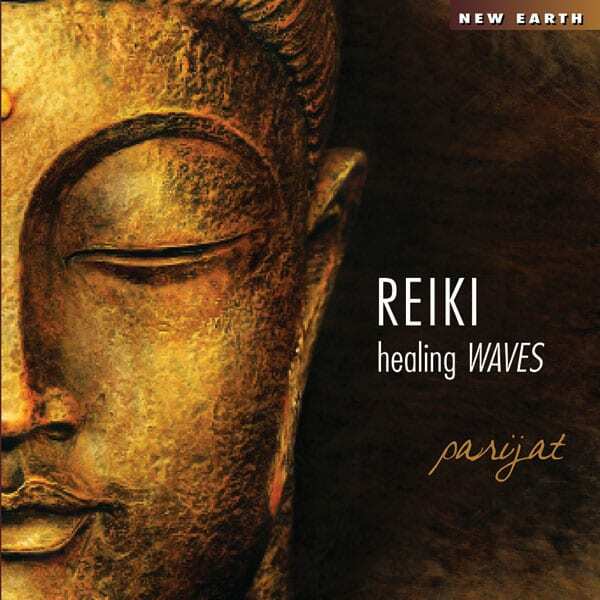 “After many years of working with Reiki, I have come more and more to value the impact of adequate good music to support Reiki sessions. Why is music so important for healing? 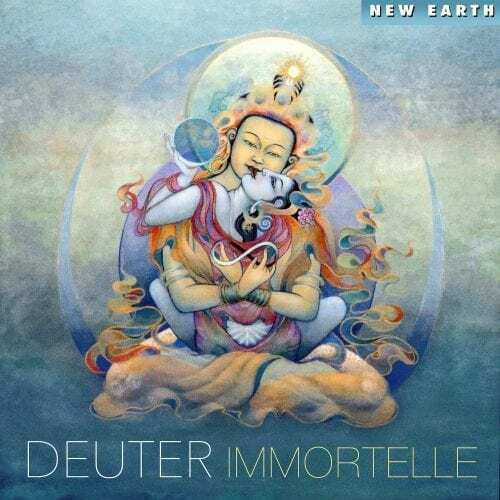 Through sound we reach deep unto inner levels which are inaccessible during everyday life. The perception of the world through the eyes activates our left, intellectual, rational brain hemisphere. It experiences forms and conditionings. But through music we open up to the perceptive powers of our left brain hemisphere, which lives in images and symbols. Music in healing lets us become more receptive for intuition, for the yin energies, for the higher self. 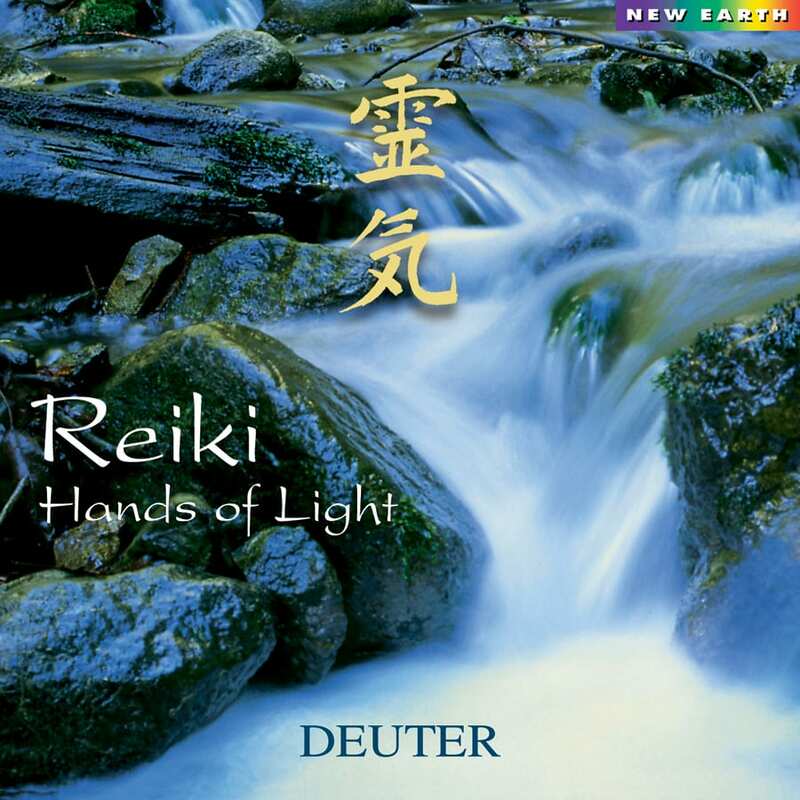 Can I buy a copy of Reiki Hands of LIght by Deuter from you?